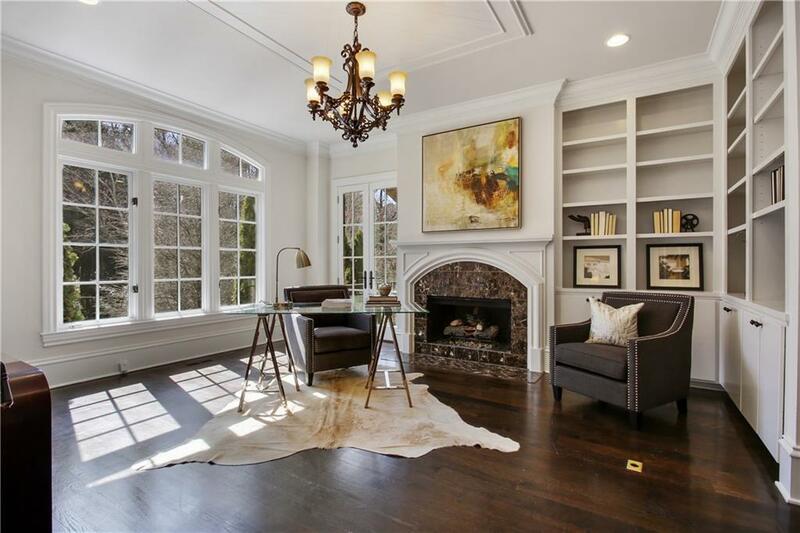 Quality abounds in this custom-built European estate nestled one block from Chastain Park. 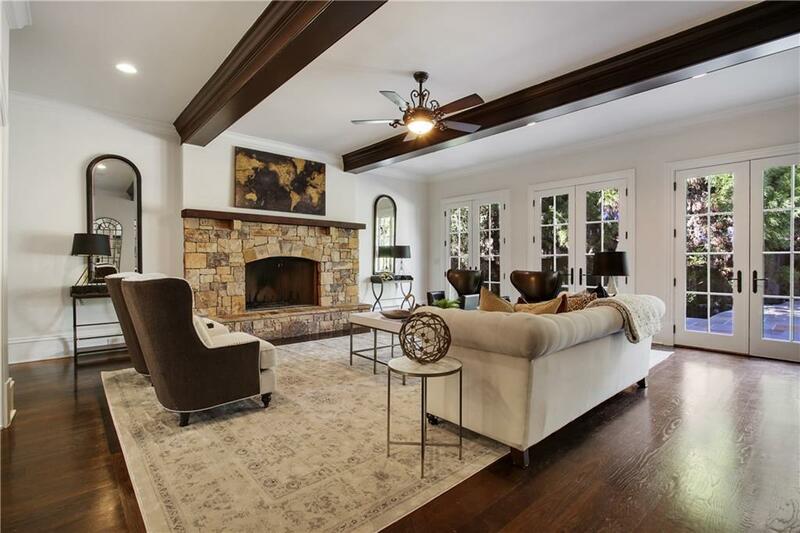 Gorgeous fireside master-on-main w/ spa bath & his/her closets. Finished terrace level featuring in-law suite, 2nd gourmet kitchen & air temperature controlled wine cellar. Four upstairs ensuite bedrooms, including au pair suite. Impeccably charming walk-out backyard w/ heated saltwater plunge pool & green space. 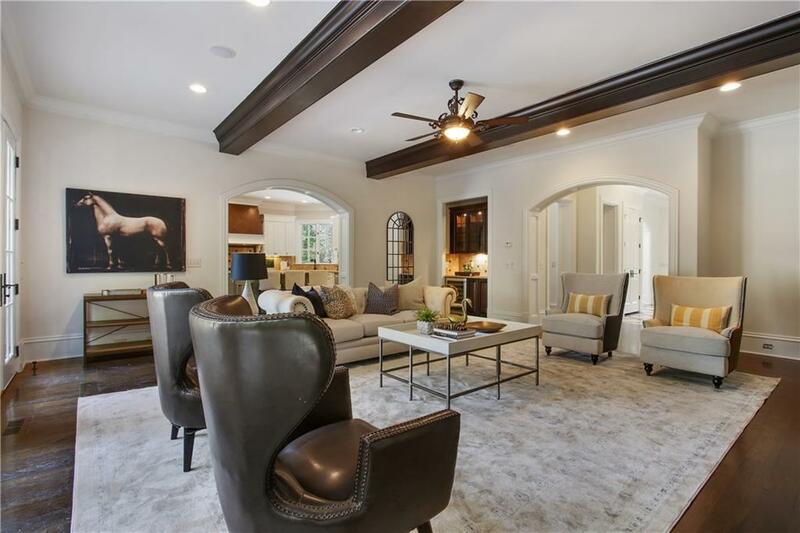 Beautiful custom details including wood-beamed ceilings, wood & stone inlay flooring, 2-story foyer, & garage parking for 4 cars. Incredible value in prime location!